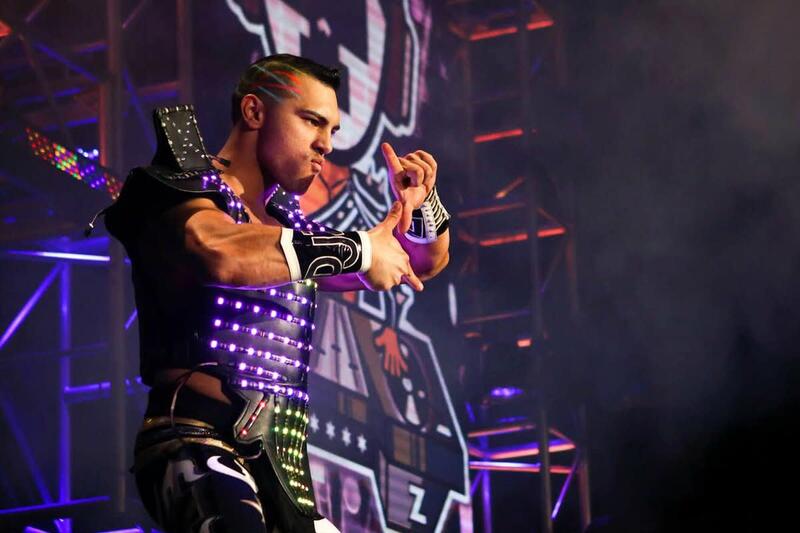 DJZ has signed a deal with WWE and will be joining NXT in the near future. PWInsider were the first to break the story, saying that a deal was signed in the last week of February and that he will be reporting to the Performance Center under a NXT deal. Dave Meltzer has also confirmed that he has signed. DJZ first started wrestling under the name Shiima Xion in 2004, wrestling on the independent circuit both in the United States and in Mexico. In 2011, he signed with Impact Wrestling under the name Zema Ion, winning the X Division title the following year. He later adopted a DJ gimmick, associating himself with the Bromans (Jessie Godderz and recent WWE signee Robbie E) and changing his name to DJZ. He continued to wrestle off and on for Impact Wrestling through 2018, most recently teaming with Andrew Everett to capture the Impact Tag Team titles last April. He announced his departure from Impact Wrestling on 12/31 and has since worked the independent scene including wrestling for AAW, EVOLVE, MLW and PROGRESS.